Current treatment options for Eustachian tube dysfunction (ETD) are limited and invasive. Some options provide temporary relief but often cause other problems. To meet the need of a minimally invasive in or out-patient treatment setting, Dr. Alen Cohen utilizes the XprESS™ ENT Dilation System which provides a safe, effective and minimally invasive treatment for ETD patients. 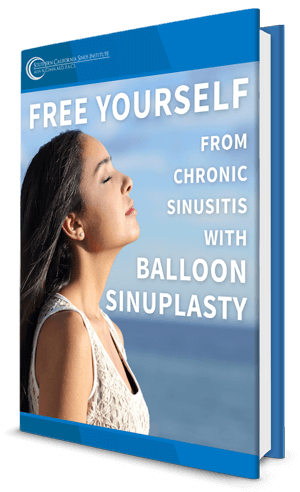 A number of clinical studies have examined the safety and effectiveness of Eustachian tube balloon dilation. These studies demonstrate high rates of success along with a very low rate of side effects. In a recent trial of the XprESS balloon dilation device in patients with persistent ETD demonstrated superior symptom improvement over medical treatment with a 0% complication rate.